observers attended from Reuters, AP and AFP. This year’s meeting saw the biggest number of participants in the ABU News Group Meeting history. 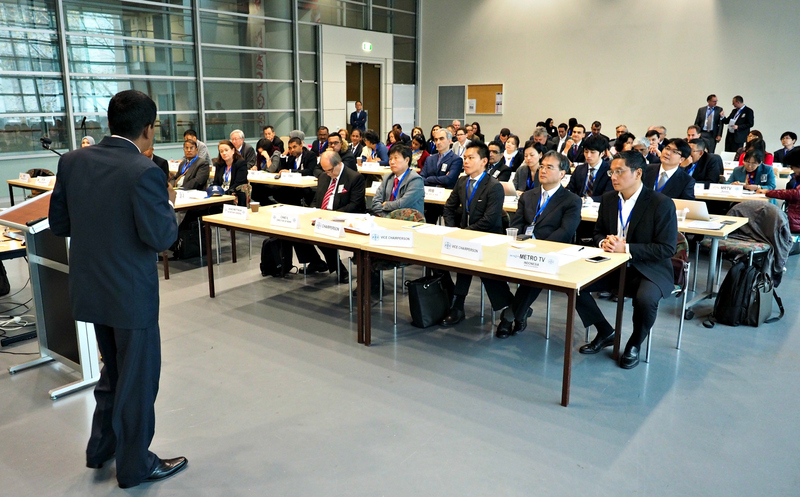 The first day saw various presentations contributed by the Secretariat, our members as well as our partners. Overall, AVN has shown progress in terms of increase in the number of members, better quality and quantity of news items exchanged, as well as more training activities. AVN has launched its first capacity building workshop in February 2016, which will be offered as requested by the members. 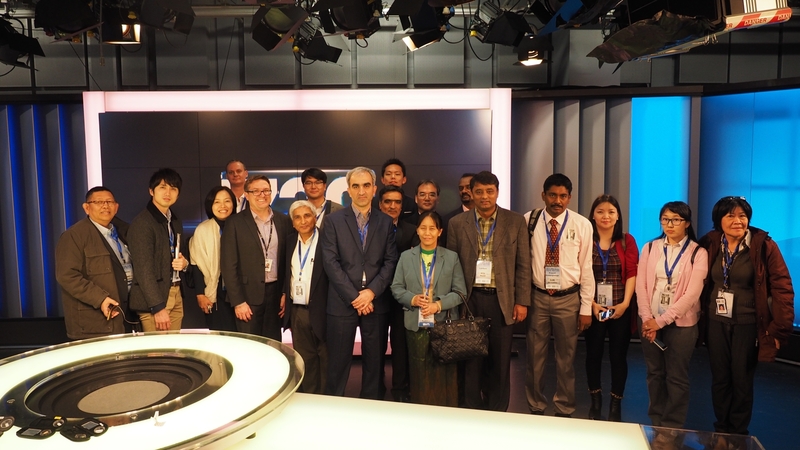 The second day of the meeting was dedicated to a seminar on the operations of the hosts ABC, including a tour of its newsroom, studios and facilities. Some of the topics included Disaster and Emergency coverage, ABC Editorial Policies, and ABC News Showcase. The third and final day of the meeting was a visit to the University of Technology Sydney (UTS) which runs one of the top journalism schools in Australia. Presentations were made on the future directions in journalism and media studies education. The visit concluded with a tour around the UTS studios, media labs and the student led Radio station- 2SER.